A team from Motorola is hitting the road, traveling from university to special event site, promoting creativity. 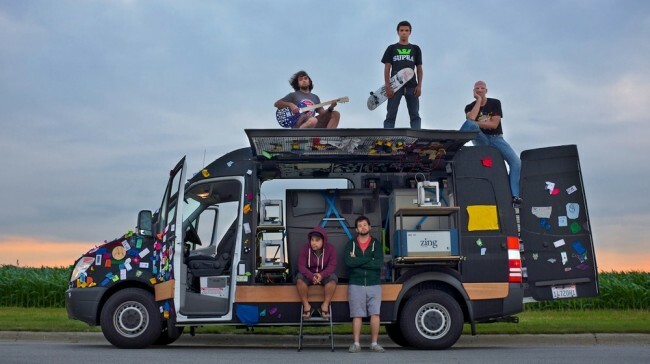 The project is called MAKEwithMOTO, traveling in a velcro-covered van across the east coast. 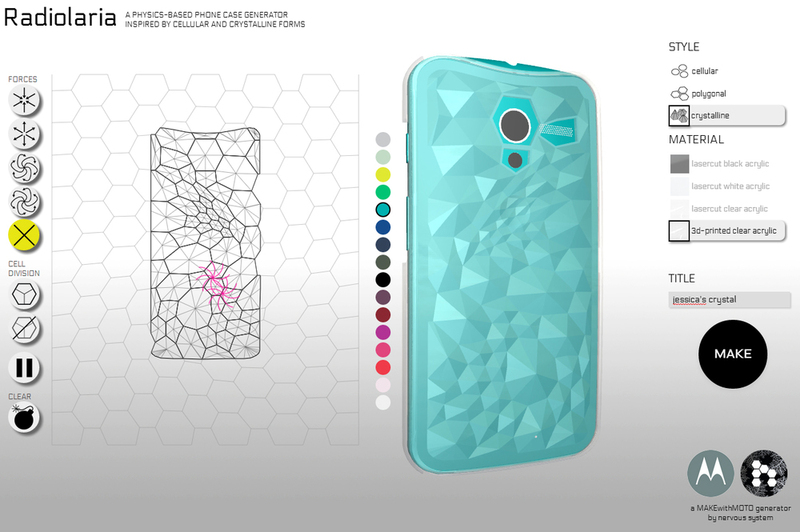 If the vast amount of customization options on MotoMaker isn’t already enough, and you are near one of the event’s meet-up spots, then you can try to create yourself a exclusive Moto X accessory using a 3D printer. Accessories that can be made can be like the custom case as seen in the picture below, as well as “NFC-enabled topographic dog tags and tessellation bracelets.” Basically, anything super nerdy and Moto X-related can probably be fabricated. To see the full list of events and how you can score a chance to make your very own accessory, follow the links below.